New Minimalist Yoga Flyer Template. Minimalist and clean design. Perfect flyer design for your yoga class or business. High definition (300 DPI) and CMYK colors. Template is ready to print. Easy customization. Everything is included, you don’t need buy anything else. Free text fonts included too. Get more flyers here or check other templates of Graphicfy. 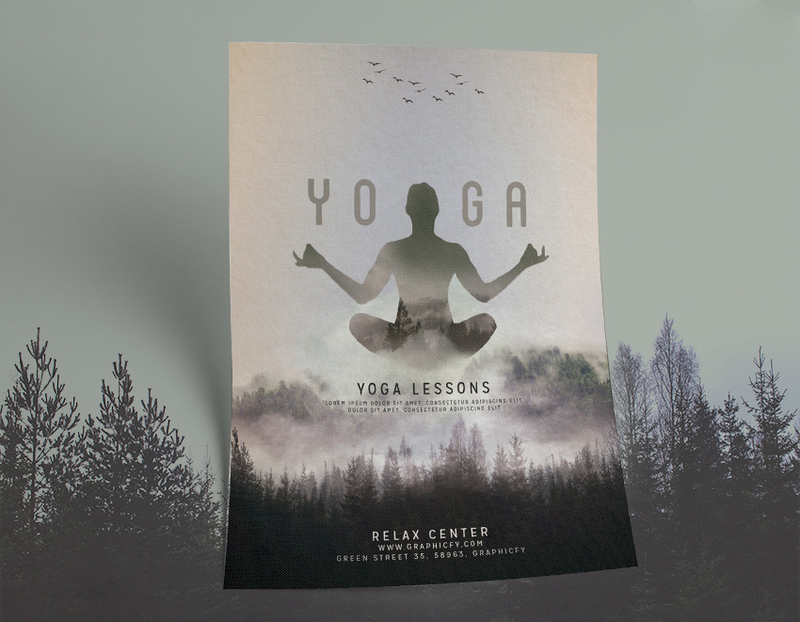 All you see in the demo of this yoga class flyer template is included in the design file.